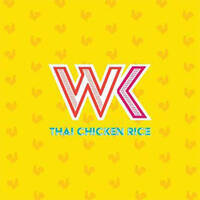 Dig in fleshy meats and crunchy vegetables in the form of Thailand's version of chicken rice at WK Thai Chicken Rice. Brimming with platefuls of steamed and roasted tender and juicy chicken served with aromatic rice, each bite is bursting with flavours that are conscientiously prepared and made by experienced chefs. 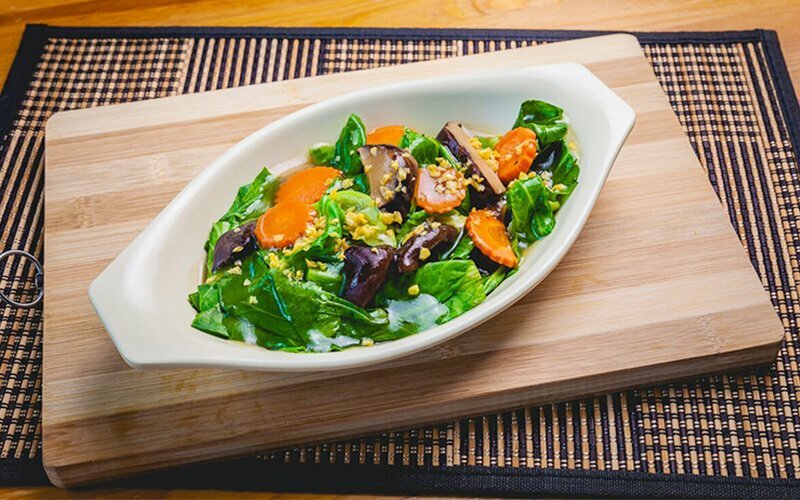 Find more of its celebration of Thai food at its Sembawang outlet.